Are you looking for a career that makes you happy to come to work each day? Do you want the ability to work remotely or while you travel? Do you want to make a difference? If you are looking for these qualities within a company, look no further! We are looking to add more talent to our great and diverse team. Whether you’re an expert in design, development, marketing or branding, we have positions that are available and ready to be filled. 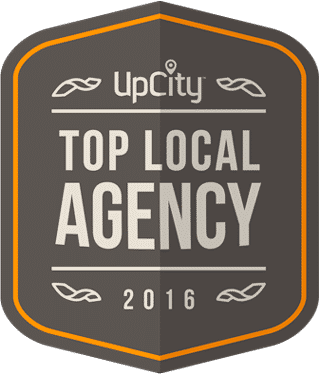 But what makes Webaholics different from other web design and marketing agencies in the Salt Lake Valley? 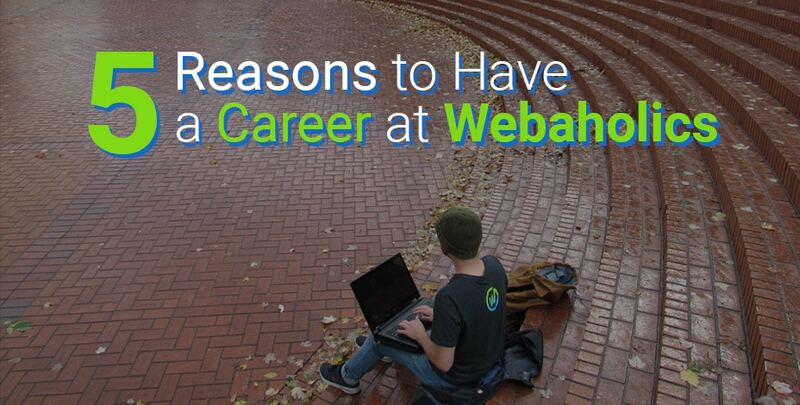 Here are five reasons why your next web career should be with the Webaholics Team. 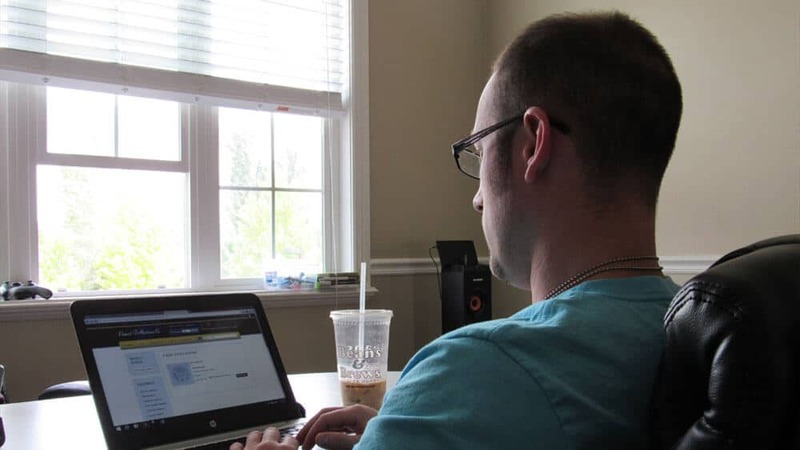 Imagine being able to work from your favorite coffee shop, park, or even your couch at home. Webaholics designed it’s business model around flexibility, and the ability to get work done from any location. You’re only required to meet in our office a few hours on Mondays, Wednesdays, and Fridays. As long as you have a good laptop, internet connection, and the ability to finish tasks with deadlines, we encourage work from home or your happy place! At Webaholics, you’re more than welcome to work remotely while you travel. We offer a 50/50 balance of working in and out of the office. 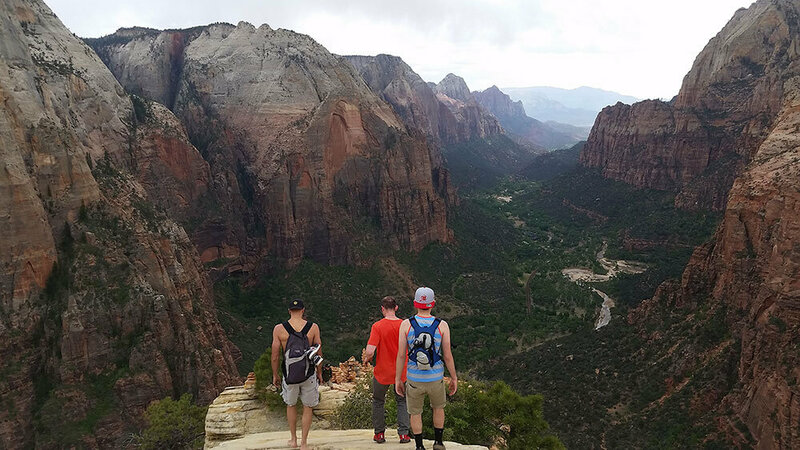 Sometimes a change of scenery is a good thing, and we encourage workcations for all of our team members. As long as you let the team know beforehand about where, when, and how long you’ll be gone, you’re free to travel, relax, and get work done on the side. 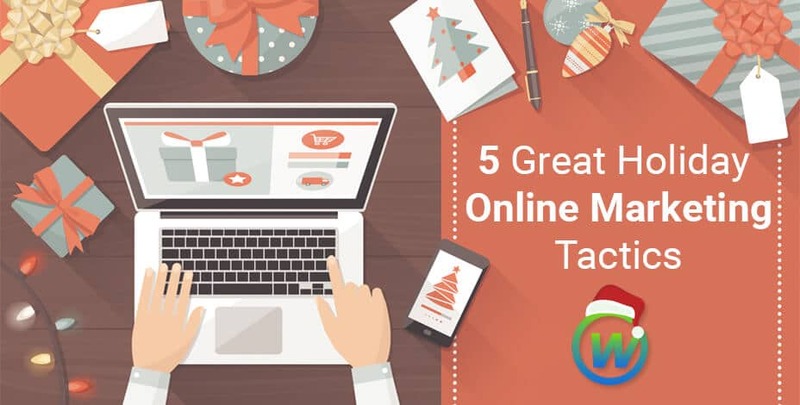 Every time we’re meeting in the office, each member of the team is challenged to excel or learn something new about the techniques used in web design & web development, and online marketing. We encourage team members to share what they’ve learned every Friday at our end of the week meetings. This gives everyone an opportunity to not only to teach the team something new but to also entertain us on our Fridays! Tired of being shut down if you have an idea? Ideas are welcome at Webaholics, and are encouraged with any project that comes through our doors! During our meetings, our team members are able speak freely about ideas regarding projects, environment, or ways to improve the company. At Webaholics, the team only works if everyone is committed to the cause. As a team, we look after one another to make sure that each member is happy when they work. We want to feel that everyone is making a difference within the company, and we strive on having happy employees! Start Your Webaholics Web Career Today! Like what you see and feel you can contribute to our addiction of creating beautiful work for all of our clients? Check our Careers page today and see what position best fits you. Start your web career and apply to be a Webaholics team member today!